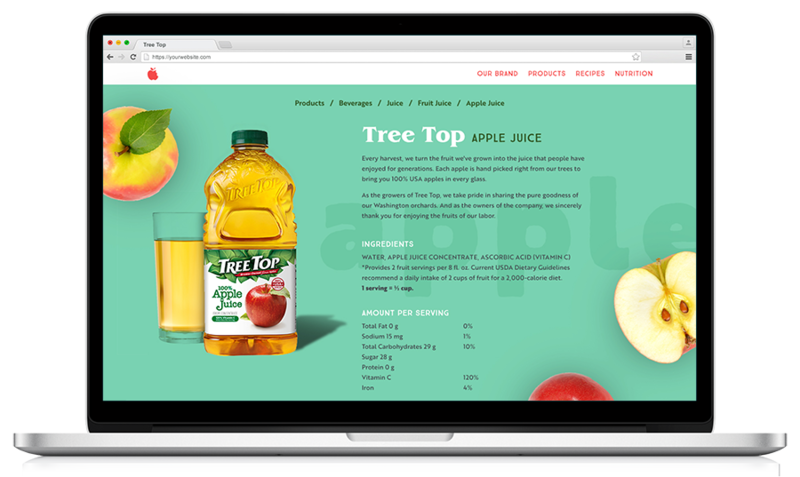 Your website’s category tree is one of the primary ways shoppers browse your inventory to find the products they’re looking for. OneSpace allows you to onboard inventory more efficiently by categorizing your products faster and at a higher quality than ever before. OneSpace has helped some of the world’s leading retailers and service providers collect and manage product data at scale. Improve your site navigation and help your customers find the products they’re looking for. By categorizing your inventory into groups based on real consumer search behavior, you can build a navigation structure that drives conversions and increases sales. Enhance: Improve the speed at which people find products. Convert: Increase conversion rates and boost online sales. Organize: Establish an intuitive structure and build content around searcher intent. Optimize: Give search engines a clear hierarchy to find and index your pages. 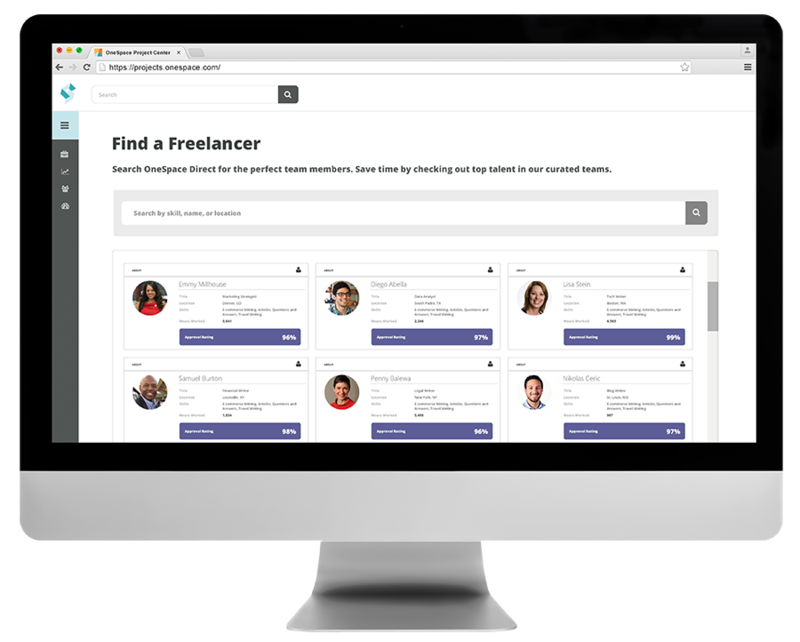 OneSpace is a workflow automation platform with built-in freelance talent. 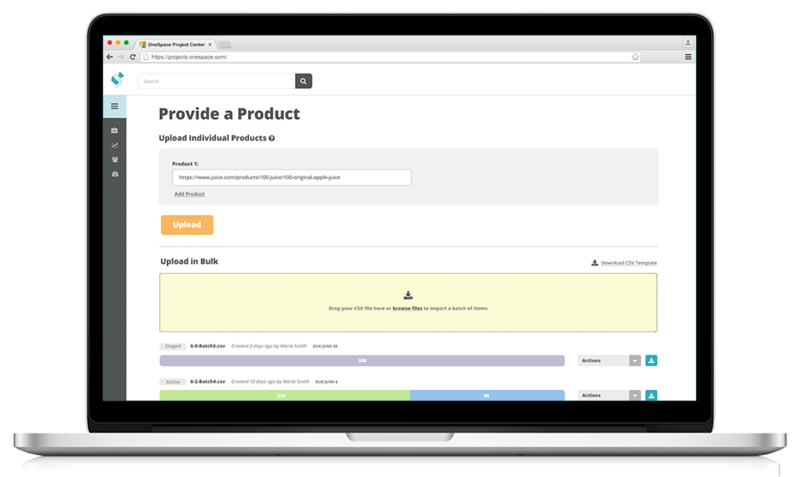 Every subscription comes with a robust suite of features designed to help you categorize thousands of products in days without using precious internal resources. Access expert freelance talent on demand. 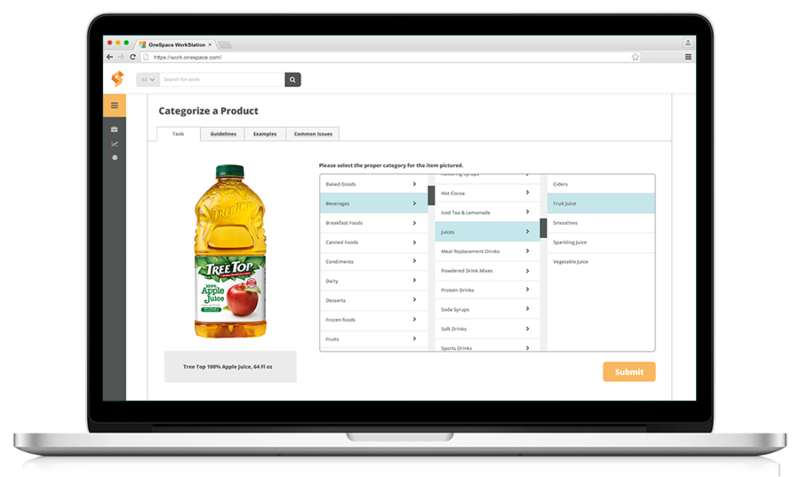 As shoppers themselves, OneSpace Direct freelancers understand where products best fit in your category tree. Post custom assignments to a virtual workspace that your internal and external teams can use to categorize products quickly and effectively. Categorize products at scale and optimize cost, velocity and quality using our point-and-click workflow automation tools. Start categorizing products in minutes using OneSpace’s customizable workflow templates. Each template includes a customizable interface that allows your teams to easily navigate a text-based version of your website structure. Test the usability of different navigation structures. Time how long it takes to find a product. Establish a set category hierarchy with multiple levels. Build your list of categories based on similar product features. Send each product to 2-3 freelancers for improved accuracy. Upload a structured category tree, and supply the product categorizer with a photo of and/or link to a product. A trained product categorizer researches the product and selects the appropriate category. Use opinions from multiple freelancers for an even higher degree of confidence and faster completion rate. A trusted data reviewer or one of your internal team members reviews the selected product category. Enable our spot-checking feature to limit the number of products sent to review. Upload the completed product categories to your catalog, or publish automatically via our API. Gain instant access to the best talent OneSpace Direct has to offer with our hand-curated teams of freelance experts. These product data specialist are heavily vetted and have experience categorizing products for online retailers and service providers such as Instacart.